"It is with a heavy heart that I bid farewell to the only home I've known. As I cast my eyes upwards to the great expanse that awaits me, I ask that all your thoughts and prayers be with me. I truly believe that I am leaving this planet in a better state than which I've entered it, and that with our combined pursuit of truth and knowledge, we, as humanity, will find our prospective place in the universe. I leave Earth not as an outcast or an expatriate, but as a conduit of knowledge for the journey that is yet to come." At a press conference conducted immediately after the launch, communications director Denise Montoro stated, "Today marks a historic occasion for not only VoloGen Industries and Astronautics, but for humanity at large. As Rosenthal undergoes her journey to the red planet, we on Earth can have the benefit of knowing that her intrepidness will provide boundless insight into growing fields of science for decades to come." VoloGen Industries and Astronautics founder Neville Paulson was briefly spotted at the press conference, but would not field any questions. Flight Director Louis Hadley later stated that the Palioxis vessel launched without any complications and is on course without any hinderances or technical issues. Before her departure, Airis News journalist Natalie Finnigan sat down with Jerilyn Rosenthal in Wichita, Kansas to discuss her thoughts about humanity, her childhood, her family and her hopes for the future. After five years, VoloGen Industries and Astronautics is finally prepared to reveal the identity of the individual who will become the first person to journey to Mars. In 2041, Jerilyn Rosenthal will fulfill the primary objectives of THE PALIOXIS PROJECT by embarking on humanity's most extensive journey. Jerilyn Rosenthal was selected among 1.4 million potential applicants from 127 countries after a rigorous search progress which lasted over thirty-six months. Rosenthal's potential was evident from the beginning as she advanced through every testing phase, and met every criteria of resourcefulness and endurance. Eventually, she achieved placement in a select group of candidates, advancing past all other contenders to secure her place as the prospective representative of humanity. VoloGen Industries and Astronautics has the utmost confidence that Rosenthal will embody the greatest attributes of humanity, and that her pursuit of knowledge will serve as an inspiration for generations to come. Rosenthal is currently undergoing daily training in order to ensure that she will perform her duties at maximum efficiency by 2041. Jerilyn Rosenthal was born in North Platte, Nebraska in 2004, but spent most of her life in Kansas after her family relocated to the McConnell Air Force base in 2010. Her father was a senior master sergeant and her mother was a pharmacist. Under her father’s guidance, she would often practice on the basic military training courses on the base premises. Rosenthal attributes her childhood training to the success she received later in life. She has fond memories of laying in the fields once her training was over and trying to find Ursa Major in the night sky. Rosenthal attended the Missouri University of Science and Technology to study aerospace engineering and has held careers at Spirit AeroSystems and The Boeing Company. When asked to comment about her forthcoming journey, Rosenthal stated that, "this expedition is for the greater benefit of the human race. 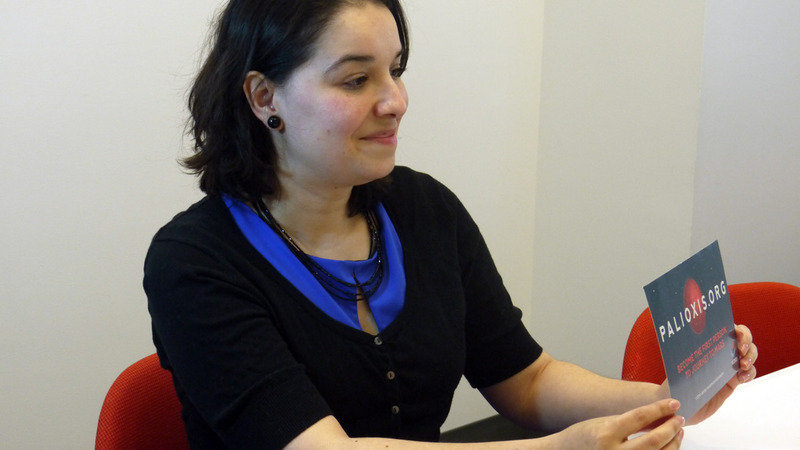 I plan to conduct myself with the highest degree of professionalism and efficiency. VoloGen Industries and Astronautics, the leader in aerospace engineering and mechatronics, is proud to announce the initiation of a project which will change the course of human development for centuries to come. 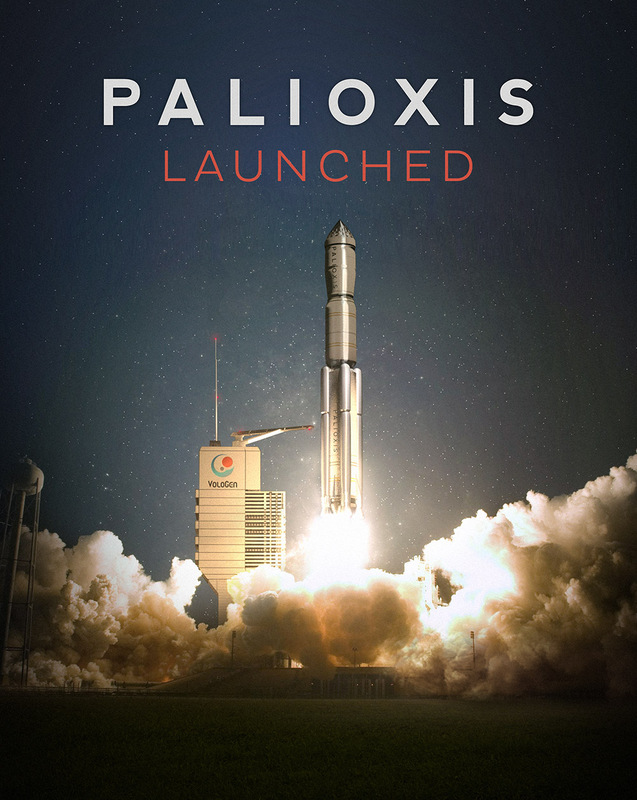 Spearheaded by the brightest minds from around the world in a global initiative that will span several decades, THE PALIOXIS PROJECT will accomplish what no institution has managed to produce in nearly a century of space exploration. In 2041, one person will journey to Mars to establish the first extraterrestrial human settlement, and to conduct a lifetime's worth of research that will enhance and broaden the lives of every individual on Earth. One person will have his or her name cemented in the echelons of legends such as Yuri Gagarin, John Glenn, Neil Armstrong and Cody Winston. One person will travel farther and see more than any other person throughout history. VoloGen Industries and Astronautics will conduct an extensive search process to find the most suitable person for THE PALIOXIS PROJECT. That search process begins here. We're reaching out to all people around the world in an attempt to find the person who will embody the best qualities of humanity. The person who will ultimately be selected will need to have the resilience and mental fortitude to endure the journey to Mars, and the independent spirit and tenacity to rely on him or herself. To reiterate: the selected applicant will establish a permanent settlement on Mars for the continued benefit of the human race. Only those with the strongest willpower will be considered. Should you feel that you are the appropriate candidate for THE PALIOXIS PROJECT, please submit your information for preliminary testings below. More details to be released soon. Registration for THE PALIOXIS PROJECT has concluded, but please feel free to register for any auxiliary positions that may arise. We at VoloGen Industries and Astronautics thank you for your support. Only the most exceptional person will be selected to journey to Mars as representative of THE PALIOXIS PROJECT.